The Crimes Against Property Squad reports the arrest of a Queens man for Grand Larceny on Thursday, April 24, 2014 at 4:35 P.M.
Hempstead, NY - April 25th, 2014 - The Crimes Against Property Squad reports the arrest of a Queens man for Grand Larceny on Thursday, April 24, 2014 at 4:35 P.M. According to detectives, between February 2013 and September 2013, Jeff Jeannot, 27, of 187-12 Ilion Avenue, St. Albans, was employed as a branch manager at Labor Ready, located at 35A Main Street, Hempstead. During his employment he fraudulently entered work hours into the company’s intranet site in the name of his girlfriend for hours which were not worked. The suspect’s actions caused Labor Ready to suffer approximately an $80,000.00 loss. Labor Ready is in the temporary day labor business. On April 24, 2014 the defendant surrendered to police at 4:35 P.M. He was arrested without incident. 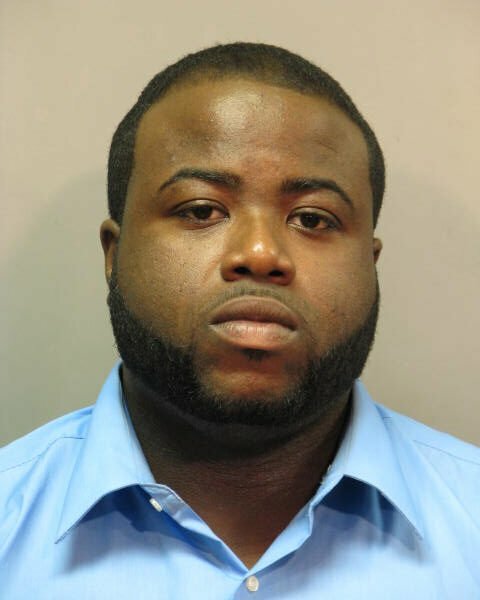 Jeannot is charged with Grand Larceny 2nd degree and Falsifying Business Records and will be arraigned on Friday, April 25, 2014 at First District Court in Hempstead. Subject: LongIsland.com - Your Name sent you Article details of "Queens Man Arrested for Falsifying Time Cards, Stealing Over $80k from Hempstead Business"